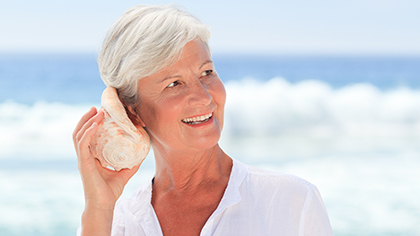 Audiology Service Associates provides a wide array of services. These services can be categorized into Screening, Diagnostic and Rehabilitation services. Do you have trouble hearing in noisy environments? Do you ask "what" or "can you repeat that" often? You may be experiencing hearing loss. 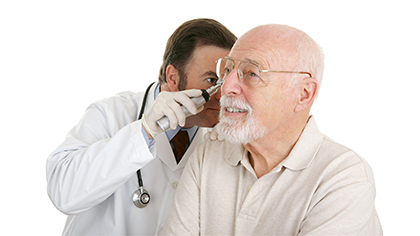 We will conduct a thorough hearing exam and will give you a full report of your results and options. Make an appointment today to come in for your hearing exam. Hearing loss should not stop you from the activities you truly enjoy. We will help you select a hearing aid that fits your daily activities. Apps that allows you to control your hearing aids with your phone. Wireless accessories allow you to pair your hearing aids with the electronic devices you use daily.